Made of heavy carbon steel. Throwing Stars or Ninja Stars as they are commonly known in the West are traditionally called Shuriken. 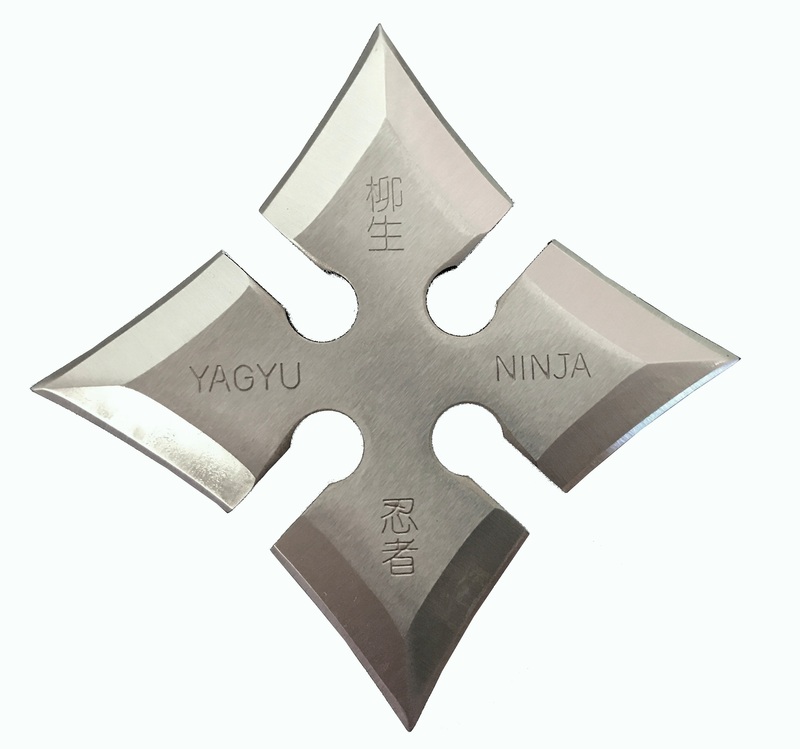 Shuriken in Japanese is translated as “hidden hand blade” and is a concealed weapon that are used by ninja warriors to distract or misdirect enemies.